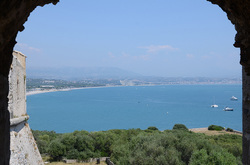 Nice and the surrounding villages and town are blessed with beautiful sea sides, excotic plants aromatic flowers, green hillsides and lots of sunshine. 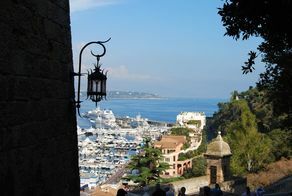 On top of that the area oozes art, history, celebrities, food to die for and a cosmopolitan atmosphere. 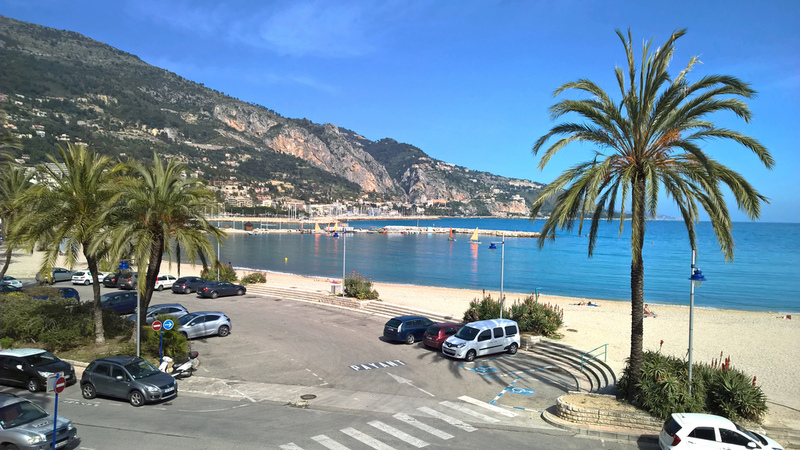 Find your holiday villa with pool in Nice & surroundings or look for any kind of vacation rental in Antibes, Cagnes-sur-Mer, Nice, Menton, Vence or Villefranche-sur-Mer. 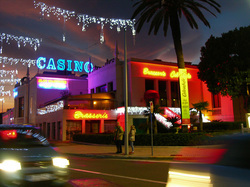 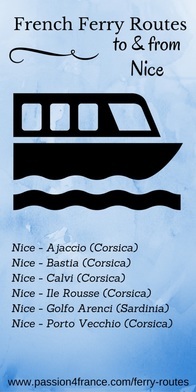 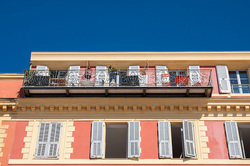 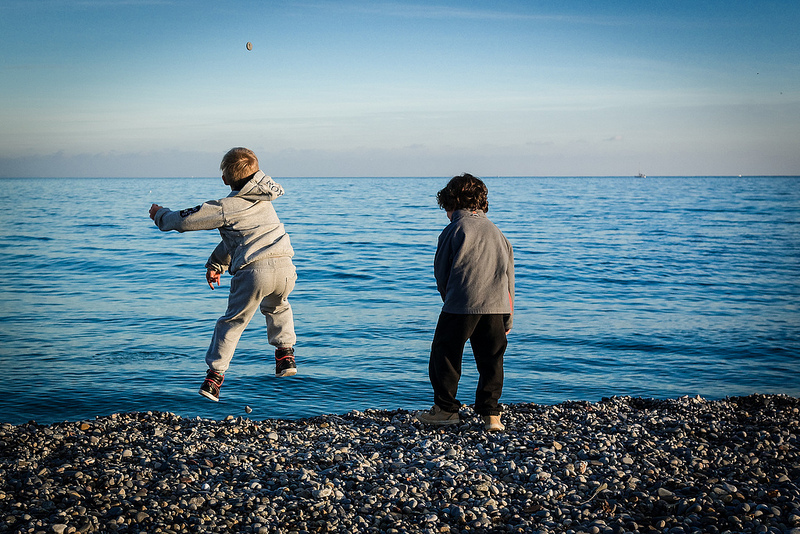 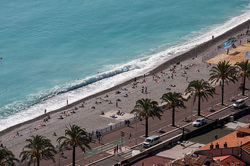 Have a great holiday in Nice! Antibes is a resort town between Cannes and Nice on the French Riviera or Côte d’Azur. 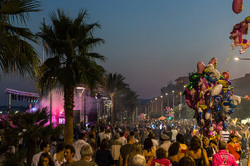 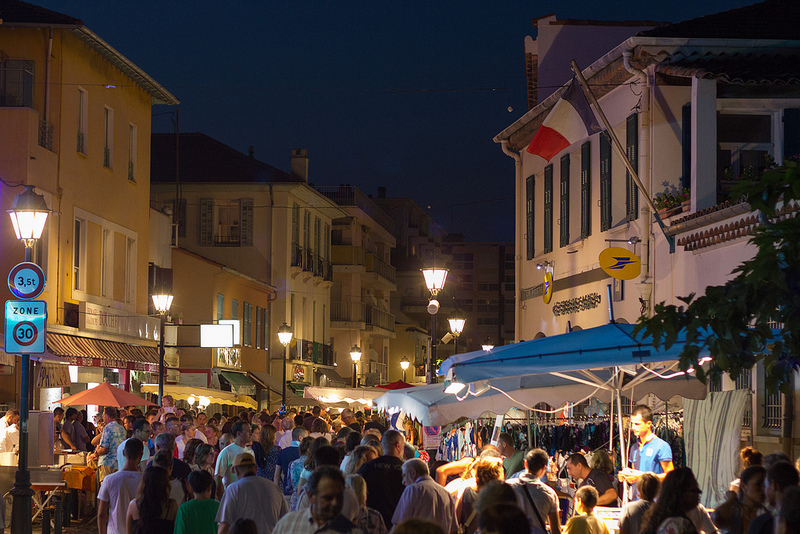 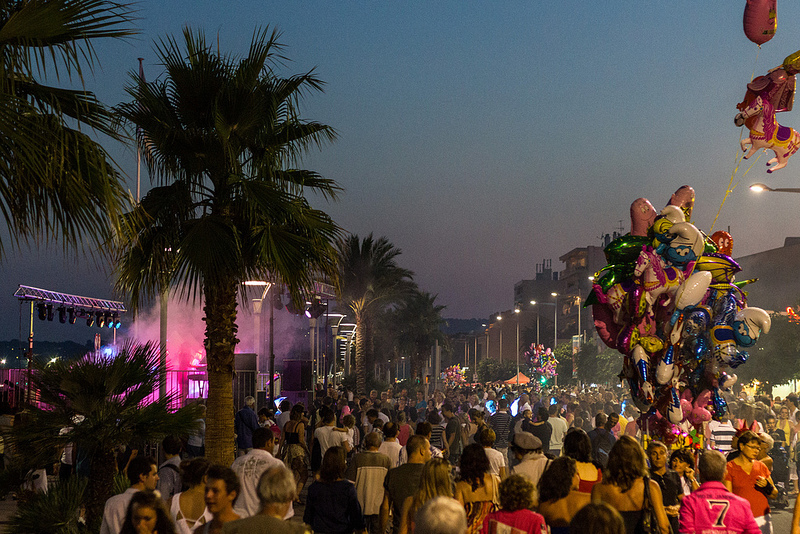 It’s known for its Mediterranean beaches, annual Jazz à Juan music festival and old town enclosed by 16th-century ramparts. 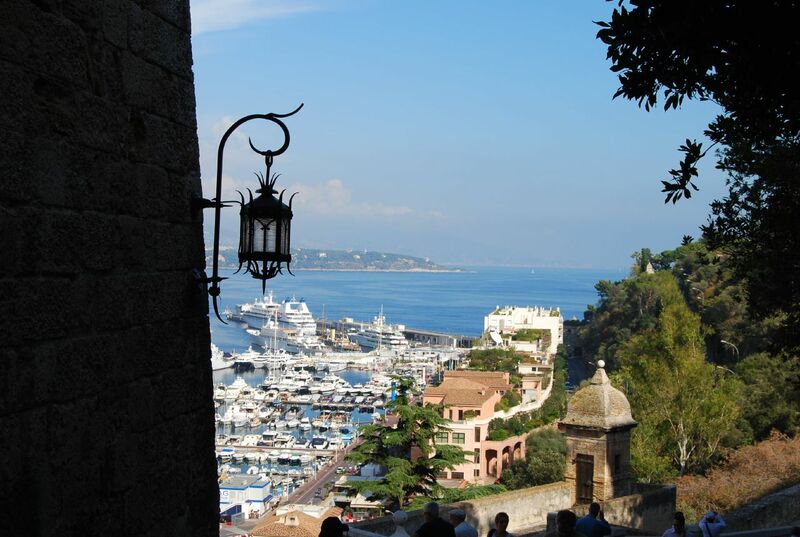 Luxury yachts moor at the huge Port Vauban marina, overlooked by star-shaped, 16th-century Fort Carré. 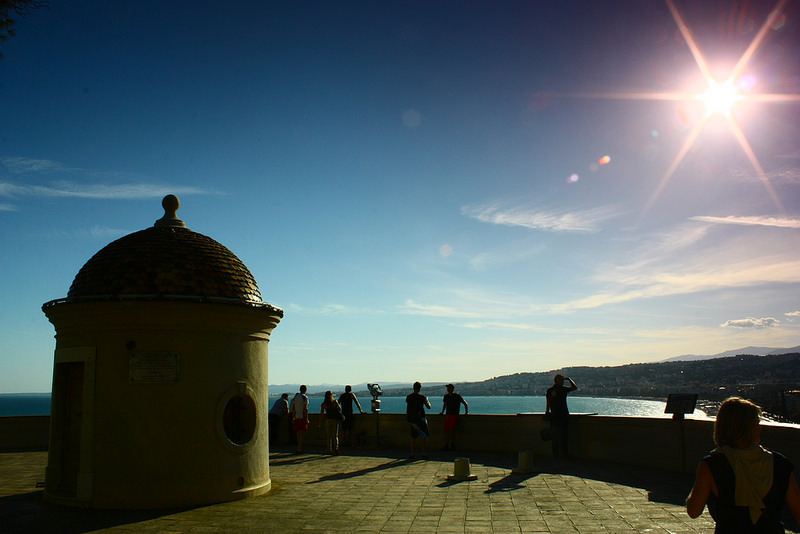 The Promenade Amiral-de-Grasse walkway along Vauban’s walls has views of the Alps. 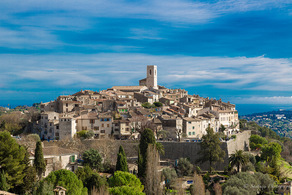 Cagnes-sur-Mer is a fishing village and a seaside resort, placed between Antibes and Nice on the French Riviera and offers lots of water sports. 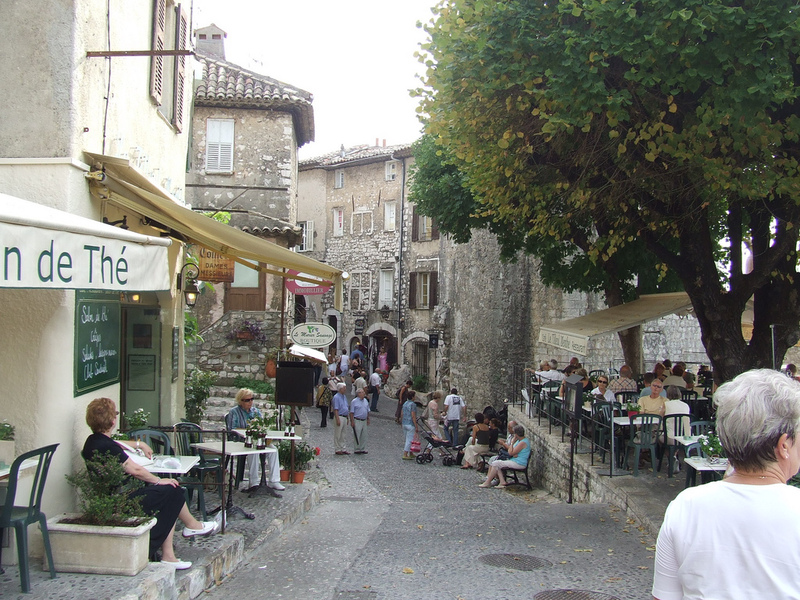 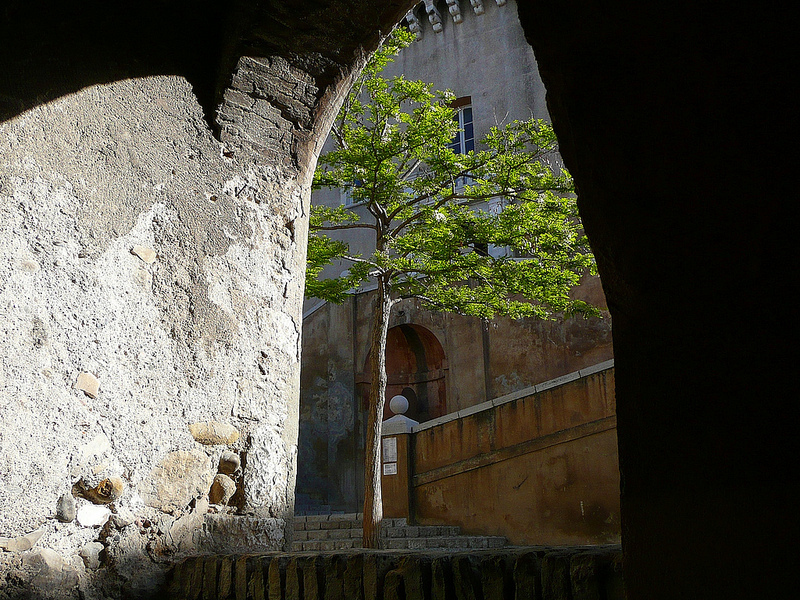 The village also have an old city at the top; Haut de Cagnes, with a medieval quarter full of tiny streets, stairs, small restaurants and old houses. 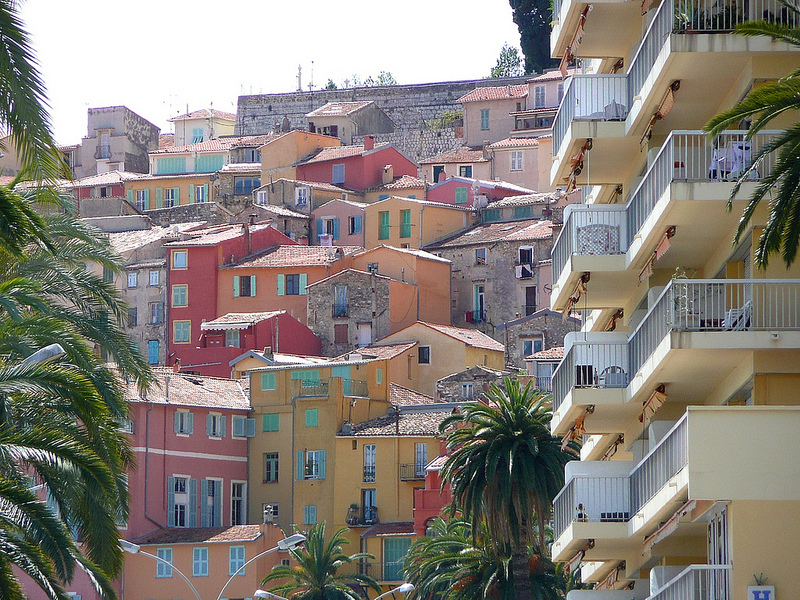 Painters like Cezanne, Renoir and Modigliani has made this village known. 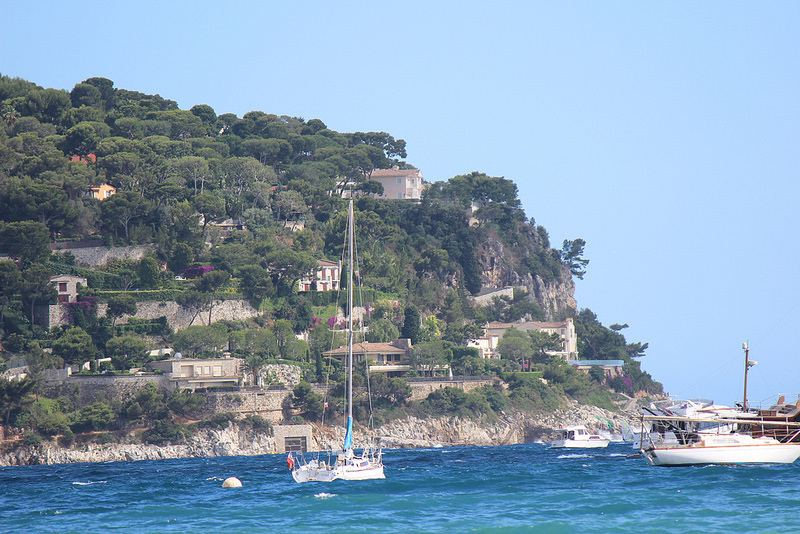 Nice, capital of the French Riviera, skirts the pebbly shores of the Baie des Anges. 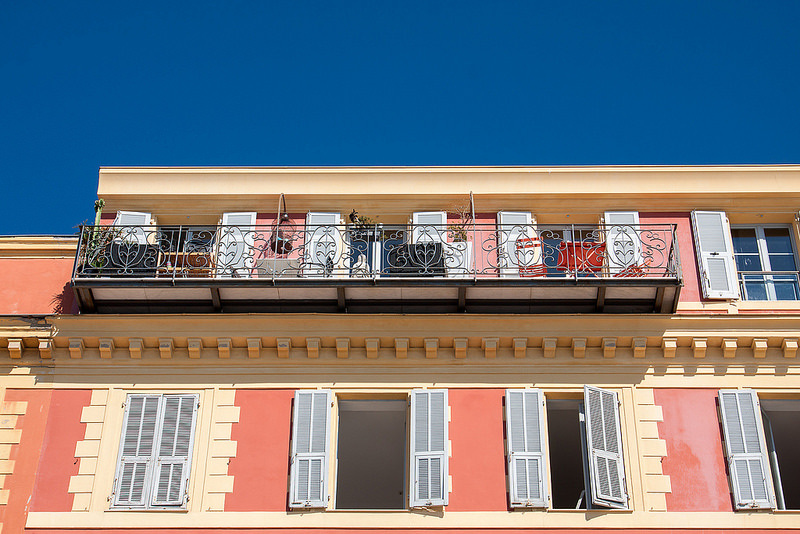 Founded by the Greeks and later a retreat for 19th-century Europe’s elite, the city today balances old-world decadence with modern urban energy. 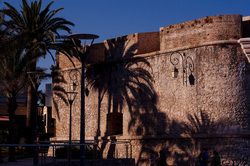 Its sunshine and liberal attitude have long attracted artists, whose work hangs in its museums. 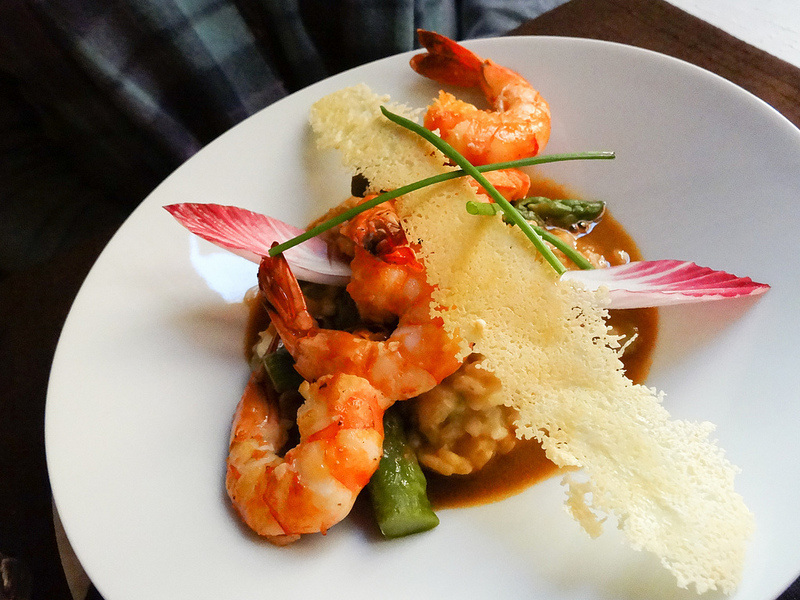 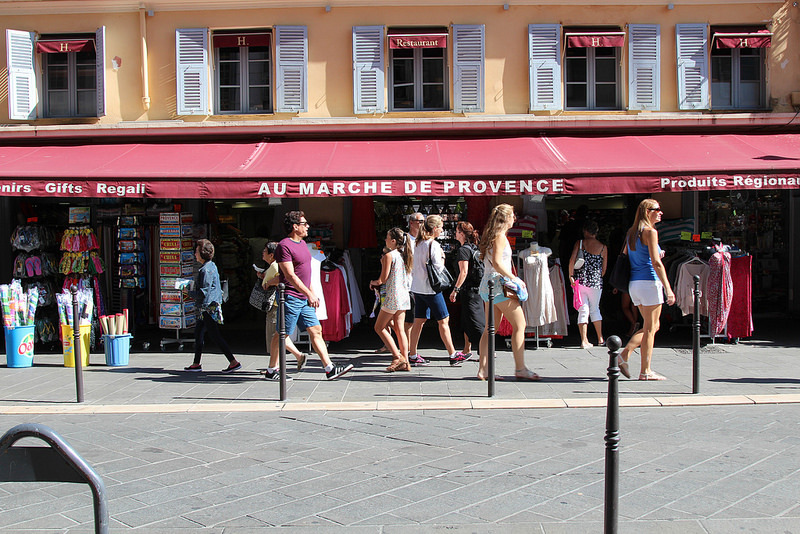 With vibrant markets and diverse restaurants, it's also renowned for its food. 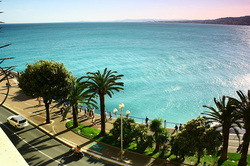 Menton, situated on the French Riviera - along the French-Italian border, is nicknamed la perle de la France. 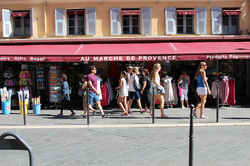 It's not as famous as Nice and Cannes, however it oozes charm and it's more affordable. With more than 316 days of sunshine a year, beautiful beaches, exotic gardens , the Musée Jean Cocteau Collection Séverin Wunderman and a Michelin-starred restaurant this sleepy little town is the last stop on the French coast, before the Italian border. 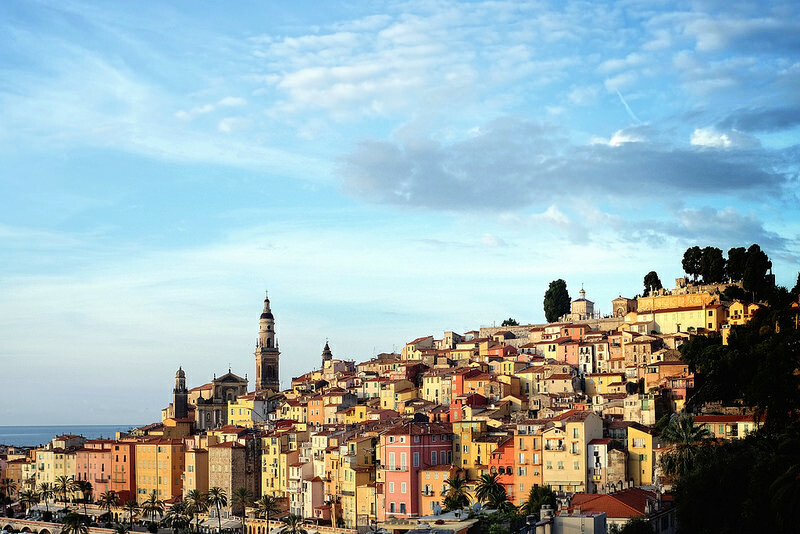 Vence is only 10km from Nice, and it is a lovely town placed 325 meters above sea level. 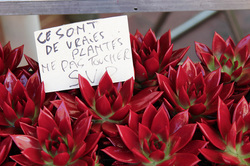 Many aromatic flowers, olives and colourful orange trees are cultivated in the area around Vence. The town is often called "City of Art" as many artists of different nationalities are living and working here. Famous painters, who have lived in Vence, are among others Matisse and Chagall. The internationally known writer, clairvoyant and doctor, Nostradamus, once said about Vence; "Garden of Vence, marvel of Provence". 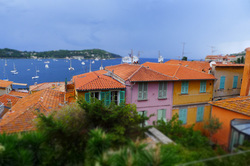 Villefranche-sur-Mer is said to be one of the most charming towns on the French Riviera with its many narrow streets filled with shops and cafés, the tiny port "Le Port", offering a choice of delicious restaurants, and serves as the heart of Villefranche-sur-Mer, a citadel from 1557 and the harbour of Villefranche-sur-Mer with cruise ships and private yachts, which, besides from being the deepest natural harbour in all of the Mediterranean, is considered one of the most scenic on the French Riviera. 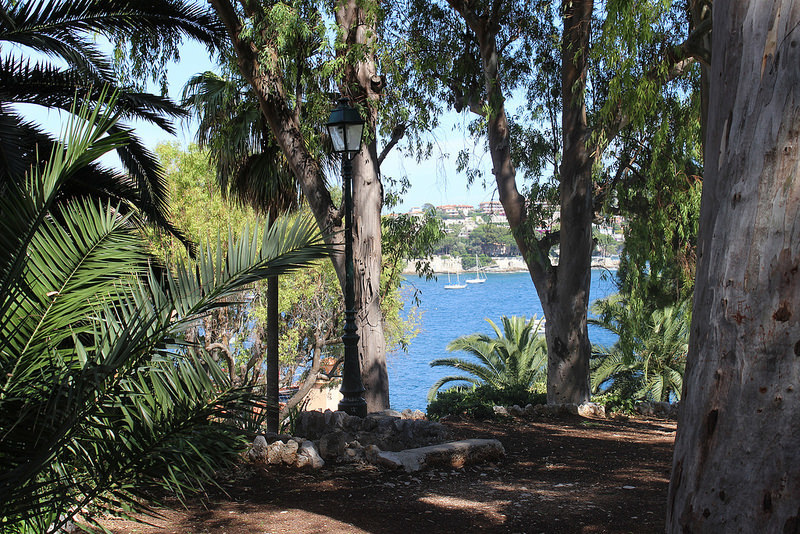 Villefrance-sur-Mer has everything you could wish for on your French vacation and on top of that, it is only a heartbeat away from Nice, Monaco and many other attractions an the coast - with frequently and convenient buses and train. 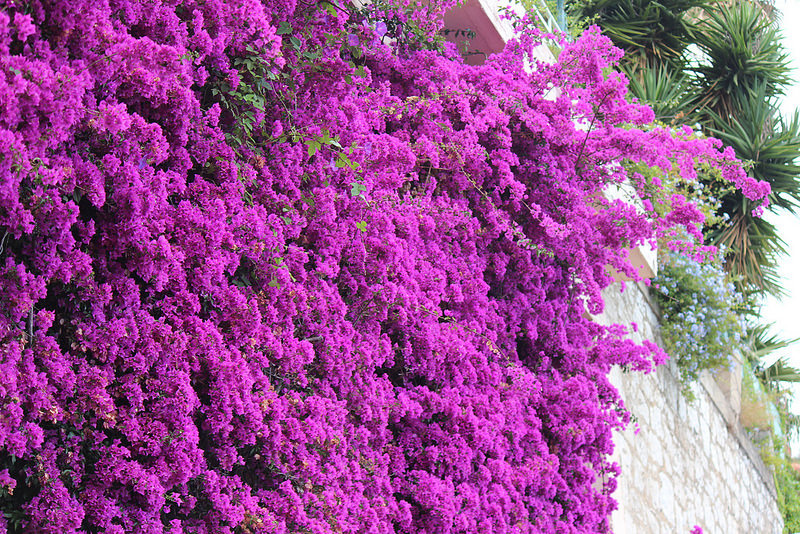 Show me everything you've got!